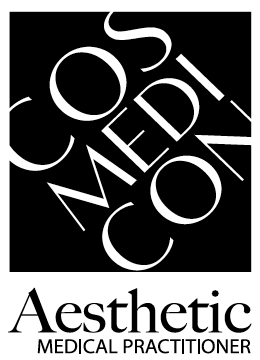 Cosmedicon 2019 is pleased to introduce the InterContinental, Double Bay as our accommodation partner for the duration of the event. The hotel is an exclusive property offering luxury and relaxation at its finest in the leafy Eastern Suburbs village of Double Bay, Sydney. The InterContinental offers boutique 5-star accommodation just minutes from the Sydney CBD. Delegates can enjoy a range of luxury hotel facilities, including the exclusive Club InterContinental lounge, day spa and 24-hour gym, while surrounded by high-end fashion boutiques, laneway cafes and harbour beaches. It features a rooftop poolside bar with views overlooking the bay, fine-dining options and provides elegant surrounds for COSMEDICON’s social events.